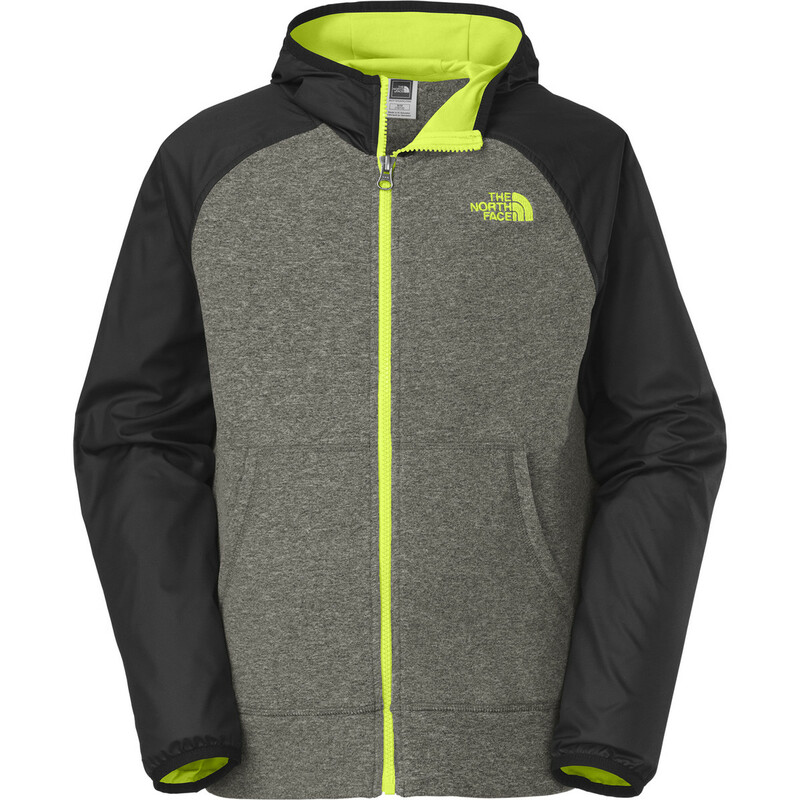 Visit The North Face's Glacier Full Zip Hoodie page. 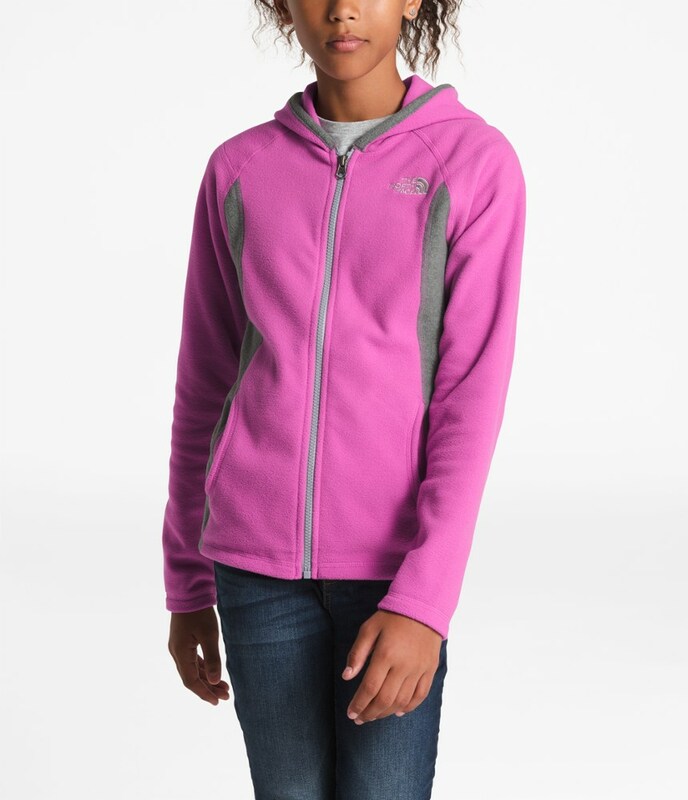 Cloak your little cub in the soft warmth of The North Face Glacier Full-Zip fleece hoodie. 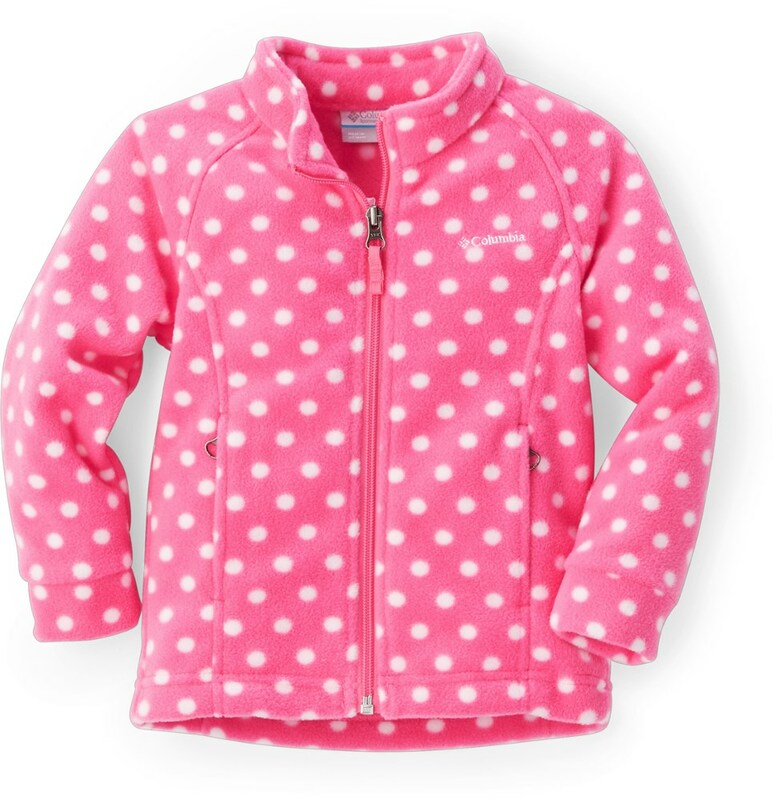 Its durable, pill-resistant microfleece offers a layer of light insulation for playing outside on cold days. 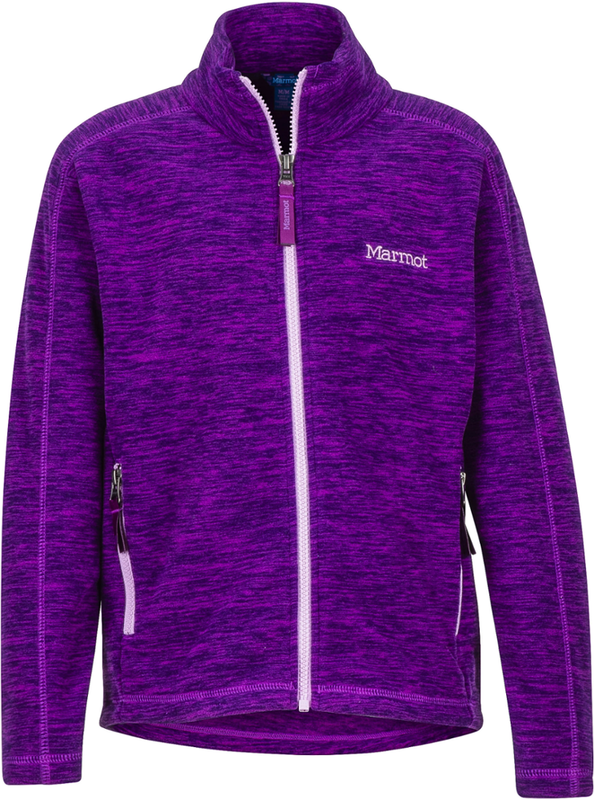 The ideal layer for rambunctious toddlers, this hoodie is crafted of pill-resistant fleece for durable warmth. 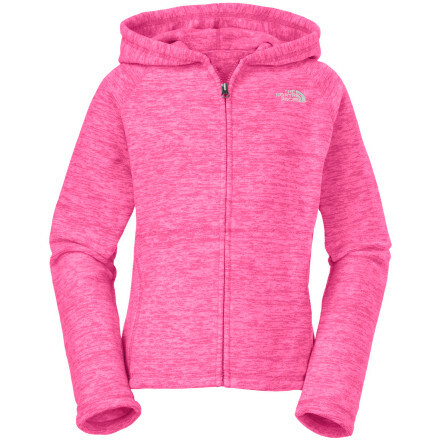 Zip her up in The North Face Infant Girls' Glacier Full-Zip Hoodie whenever the weather's chilly. Its soft, pill-resistant fleece material offers lightweight warmth that works as a standalone piece on cooler days, and layers seamlessly under her snowsuit when the temperature really plummets. 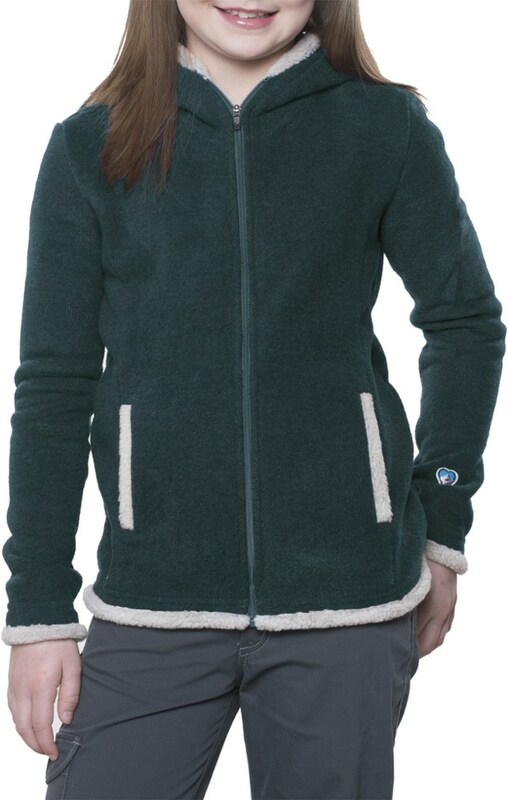 The hood and kangaroo handwarmer pockets offer extra coverage from the elements, while the fleece chin guard prevents chafing when you have her fully bundled.